Farm landlords must take a 'steady-as-you-go' approach when rent review discussions commence this spring, according to tenant farmers. 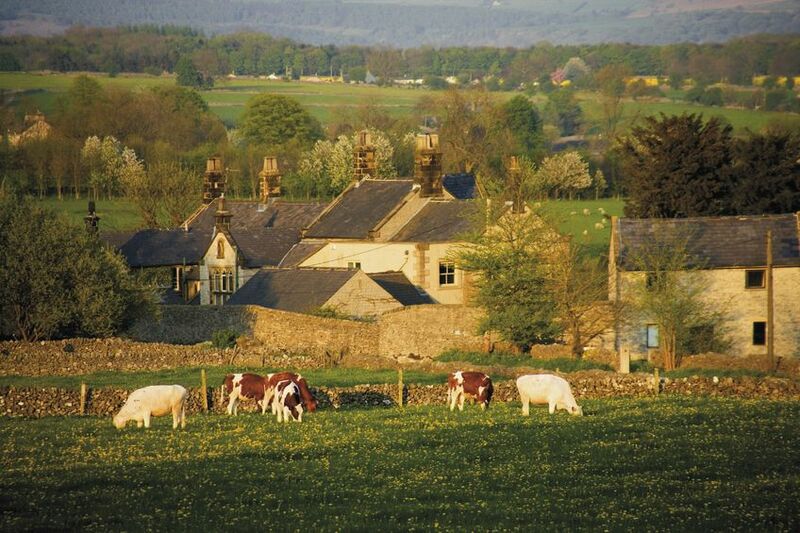 The Tenant Farmers Association (TFA) is urging 'sensible' rent review discussions during continued 'Brexit uncertainty'. Although the postponement of many reviews in 2018 was welcomed by the TFA, a year later its impact on the agricultural industry is still 'unknown'. Over the autumn, the group said it continued to see the majority of landlords choosing not to proceed with rent reviews. However, there were still a number that were pushing for 'unsustainable or unjustified' increases in rent, and 'threatening arbitration' if an agreement could not be reached. TFA adviser, Caroline Foot said: “Each case needs to be looked at on its individual merits, but where landlords take an aggressive approach, we are encouraging tenants to discuss the continuing uncertainty and to seek a shared vision for addressing change post-Brexit. “Where landlords push forward with rent reviews regardless, I would suggest pressing for the landlord’s evidence which supports the increase that they are proposing, in many cases the increases proposed seem to be unsupported by genuine evidence. “The rent review date only sets a point at which landlord and tenant have to either agree or in order to keep the review ‘live’ an application is made for the appointment of an arbitrator. “You don’t have to agree the rent by the review date, and application for the appointment of an arbitrator does not mean that the dispute will proceed to arbitration,” she said. In well over 90% of the cases where an arbitrator is appointed, rents are still agreed between the parties. The application for the appointment merely extends the time available for negotiations. Ms Foot added: “Though reaching a pre-Brexit agreement on the rent will be appropriate for some tenants, we do not want to see tenants forced or scared into agreeing to inappropriate increases. “Indeed, we are still not in any clearer position to agree on appropriate rents for the next three years, while Brexit terms are unclear. The right time to be looking at farm rents remains likely to be autumn 2019 or spring 2020,” she said.